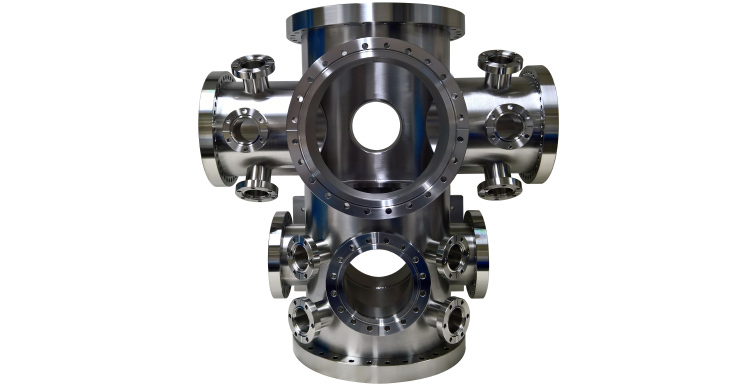 We offer Vacuum chambers and custom assemblies, manufactured to customer drawings and specifications, chamber can be offered in stainless steel. 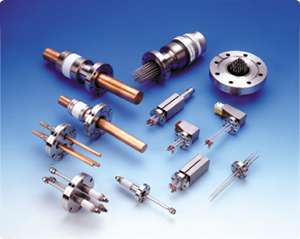 Vacuum Services has the capability to repair electrical feedthroughs to your specification. It is also a cost effective way to get your equipment back into service. We have a large stock of standard components to KF, ISO and CF standards available for dispatched same day. We also have the facility to modify standard components to customer requirements. As a manufacturing facility we are able to produce products to your specification under the control of our own in-house workshop. This enables us to produce a high quality product with in a short lead time.